I moved to rural Bethersden in 2009 and much enjoy the beautiful countryside and village life. I work with my partner in a Kent-based family business, which was established in the 1970s, creating original designs in precious metals. We cater for a wide range of clients, both locally and further afield. I feel passionately about this wonderful area in Weald Central. I want to preserve the unique and special outlook enjoyed currently in our villages, and to protect it from inappropriate and unsustainable development. 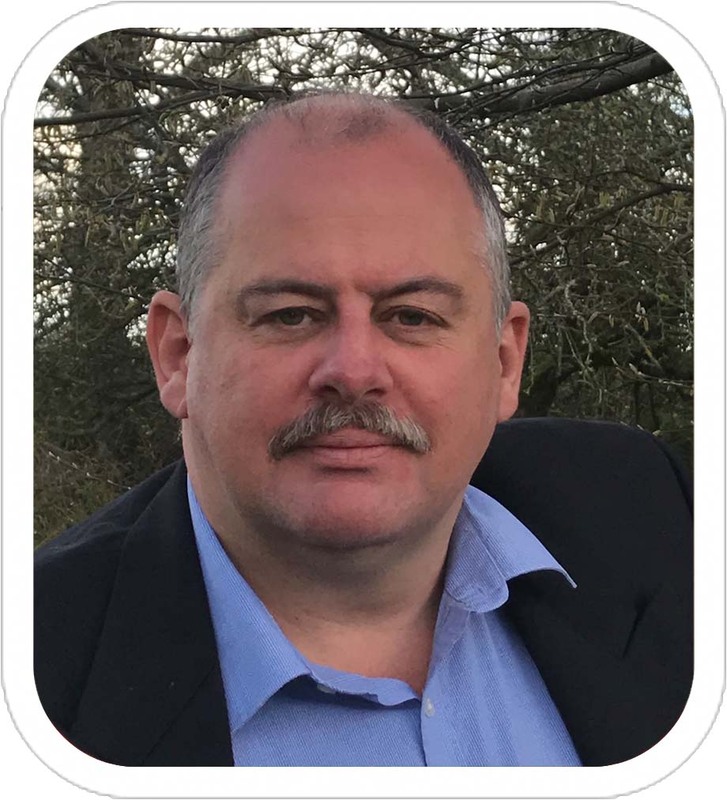 As an Ashford Independent since 2010, I firmly believe that national party politics have no place in either local government or local elections. Instead, it is important to put local people first, and not be governed by a remote national agenda set by Westminster. I have the time and flexibility to serve as your elected representative on Ashford Borough Council, with the experience, energy and commitment needed to work positively on your behalf. I strongly support building houses to meet local needs, or to achieve popular improvements to the area. However, I believe that the construction of over 5750 houses at Chilmington, at the eastern end of this ward, will alter our quality of life forever, while also posing a serious threat to drainage systems throughout the area. Demand for hospital beds, policing services, school places for children of any age, and local jobs will put further strain on existing local infrastructure. The A28, which connects each of the villages in this ward, is already at capacity and of unsuitable width and construction for its ever-increasing traffic flows. Ashford Independents already have a good track record for tackling such issues, and voting for us in this election will help to strengthen our campaigns on your behalf. I also want to improve the quality of life for everyone, young and old. We need to safeguard proper facilities and opportunities, and ensure that there is good medical and community support for the elderly and disabled. We need homes which the local community can afford, not luxury executive homes for commuters. We must persuade Kent County Council to prioritise the construction of the Broad Oak reservoir as a matter of urgency. Construction will take 3 years and then another 3 years to fill. Bewl Water has reached maximum capacity, and without pumping from the River Medway there will be water shortages and strict usage restrictions, especially in the warmer months. As the effects of climate change take hold, increasingly long dry summers will further compound water stresses. that the local villages and unclassified lanes are not ruined by construction traffic from Chilmington, with careful monitoring of vulnerable road users, including horse riders, cyclists and pedestrians. I have lived In the Great Chart area for nearly 20 years. Being born in Kent and spending my teens in rural Lincolnshire, before returning to Kent, gave me a very early lesson about how different and diverse our country is. I have also travelled the world extensively on business and for leisure and seen, first hand, how others resolve similar issues . I am not afraid to take what I believe to be the best ideas! Married with four children, two in secondary education and two studying further, I am kept up to date with a younger viewpoint, as well as my own, more mature thoughts, gained from over 30 years running various companies. Having had several company director roles, including sales, finance and now managing director of a successful engineering company, I believe I know what matters to our loyal staff and how they deserve to be treated. I believe in gaining and giving trust and respect, to everyone I meet. That doesn’t stop me voicing my option when it’s required though! I’m only too happy to get back to my roots and get stuck in when a job needs to get done. I relish the challenges and enjoy being involved in projects from start to finish. Making sure decisions are made and checking they are the right decisions. I’m never afraid to say something needs to change, if it’s wrong. 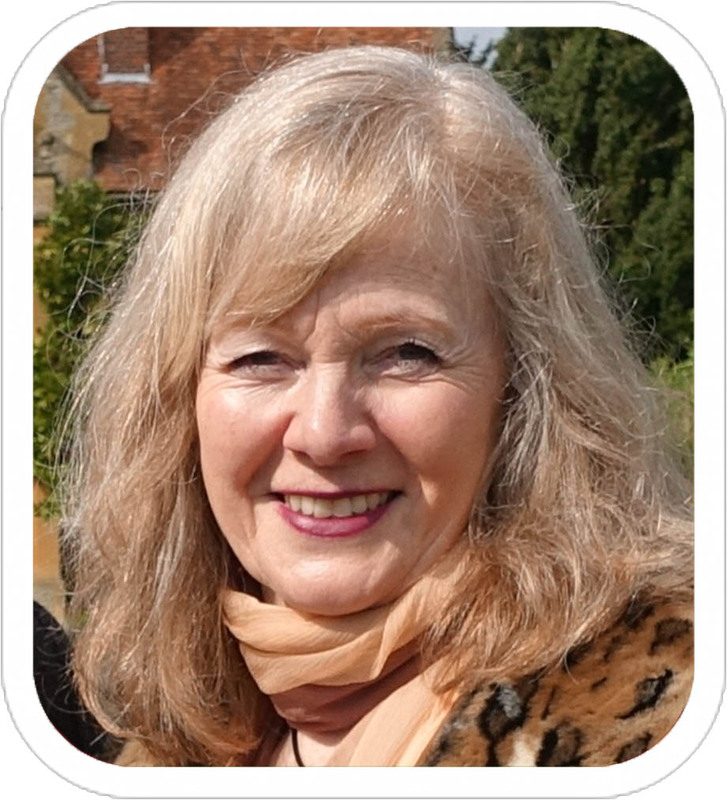 I would like to bring all of my knowledge and experience to Ashford Borough Council as your councillor. I would like to help families lives in every area, rural, suburbs and town, more fulfilling; making sure your voice and concerns are heard at the highest; making sure you have the information, so you can be part of the decision making process. And finally; making sure we all feel a community rather than a tax paying public. 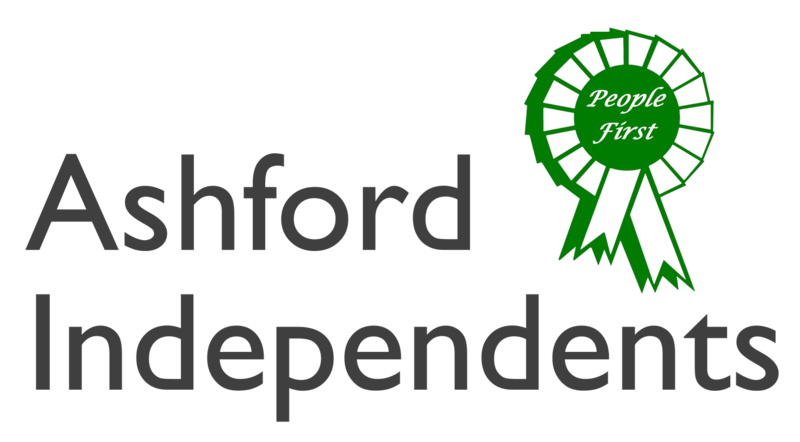 As an Ashford Independent candidate, I have no National political party telling me how to vote or restricting my decisions with the Party Whip. I don’t follow the Westminster agenda and have the freedom to do what is best for the area and residents in Weald Central. I will work to make sure the area is not flooded with more construction sites and that our amenities in the rural areas are comparable to the more populated areas. I’m a keen supporter of our farms and farmland and want to see it looked after. Nature should be cherished and preserved for the next generation. I hope to see the town centre in Ashford diversified and will work to encourage vitality to thrive. Your vote will count this election. Every single vote will make a real difference, now more than ever.